The European Commission, hereafter known as the Gaggle of Red-tapers, has unveiled plans for a €1 billion investment in supercomputer infrastructure, reports Telecoms.com (FinTech Futures’ sister publication). 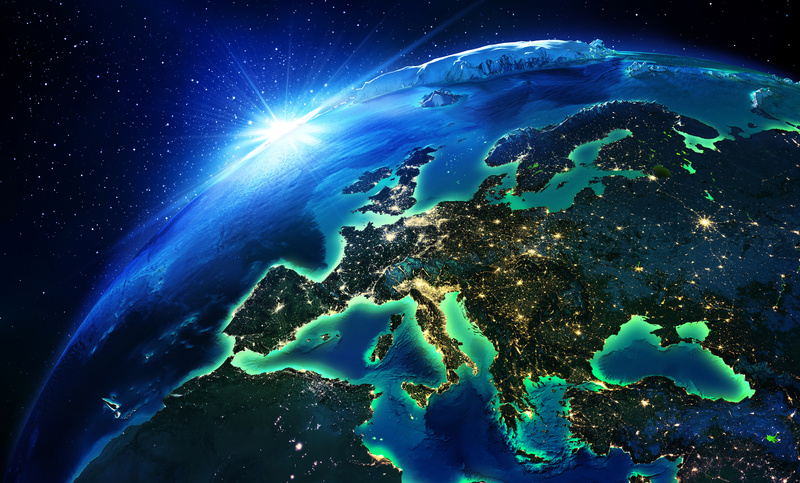 The move has been marked as a step forward in the European ambitions to be competitive and independent in the global data economy, with the Gaggle of Red-tapers looking to bring work back into the continent. As it stands, many scientists process their data outside the EU because their needs are not matched by the computation time or computer performance available. This is of course not acceptable. There are of course quite a few supercomputers located around the world, but few are with the grasp of the Gagglers. Looking at the top ten supercomputers, two are in China, one in Switzerland, three in Japan and four are in the US. The fastest currently in the European Union is in Italy, with the second-fastest in the UK… considering the rocky ground the UK/EU relationship is right now, the Gaggle can’t have any work sent there after Brexit! Perhaps this is another sign of a European superstate which the Gaggle of Red-tapers seem to be leading us towards. Various reasons have been cited for the creation of the supercomputer, including privacy, data protection, commercial trade secrets, and ownership of data, but it another instance of Europe trying to remove any dependence on other regions. So keep a weathered eye on the horizon as the European machine lumbers towards a supercomputer. Never again will you have to deal with those pesky Swiss, or troublesome Brits.